Lets get to it! You can't talk about any Harley Davidson bagger without talking about how much sound your bike is pumping out these days. If you're like me, just having something to listen to isn't enough. 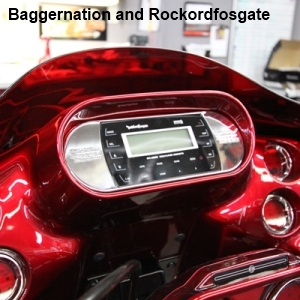 CustomHDBaggers realizes you want powered amplifiers, larger diameter speakers and bass that moves you second only to the rumble that bellows from your exhaust. 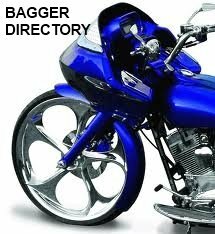 So enjoy CustomHDBaggers online directory.